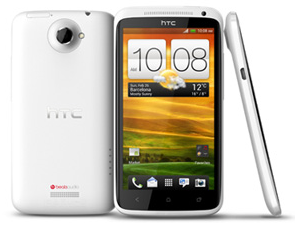 There will be much disappointment for owners of the HTC One X and One X+. As they come to terms that their beloved devices will not be getting any Android updates beyond Android 4.2.2, the Taiwanese company confirmed via Twitter. Many users of the two phones were hoping to be upgraded to Android 4.4 KitKat, and will now have to rely on custom ROMs created by independent developers over at XDA to get the latest software. HTC still might release minor updates, but those will be mostly dedicated to bug fixes rather than software upgrades.